We just moved from CA and I had been getting sugaring done and wanted to find a place in Denver. 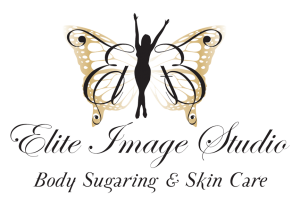 I didn’t find anything on Google and Yelp came up with Elite Image Studio and I was STOKED to find out they do sugaring! Their prices are very reasonable (considering I came from Orange County) and their convenient is super convenient. Highlands Ranch is closest to me and I met with Maydee. She is FANTASTIC. She’s very friendly and got to know me and explained everything she was doing. Even though I’ve had Brazilians before she immediately made me feel at ease. She even called me the next day to check up on me!! 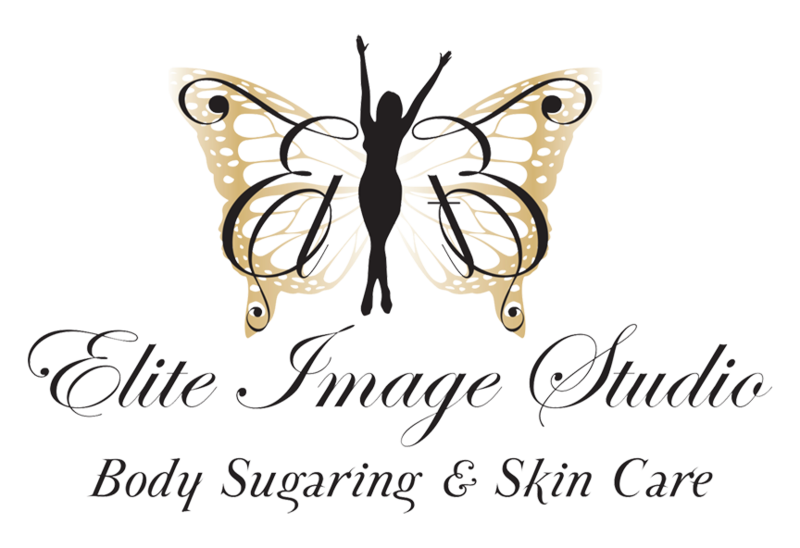 BEST sugaring wax service I’ve ever gotten and I will definitely see Maydee going forward.